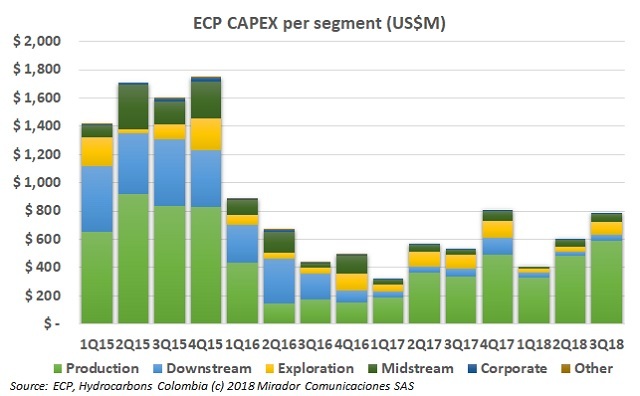 Ecopetrol (NYSE: EC) has managed to report good financial results during this year, taking advantage of current oil prices. This situation has left the company in a favorable position to increase investments. Felipe Bayón, CEO of ECP, spoke about the company’s investment plans.